Are you having a headache thinking of what to gift your dad this coming Father’s Day? 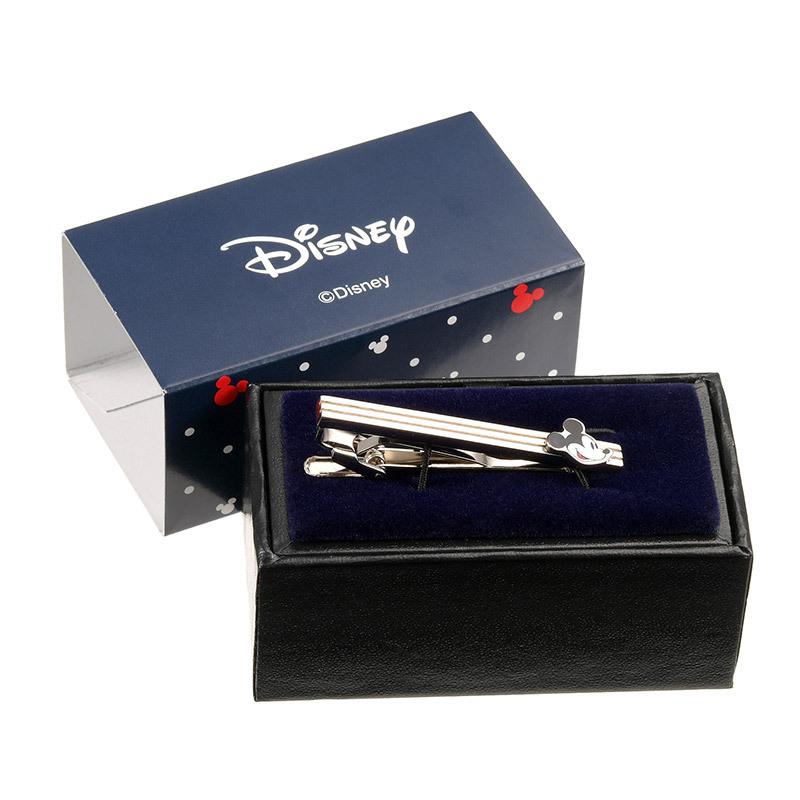 Japan Disney Store has rounded up a special Father’s Day Gifting edit, so just pick an item or two from there and get us deliver straight to your dad! 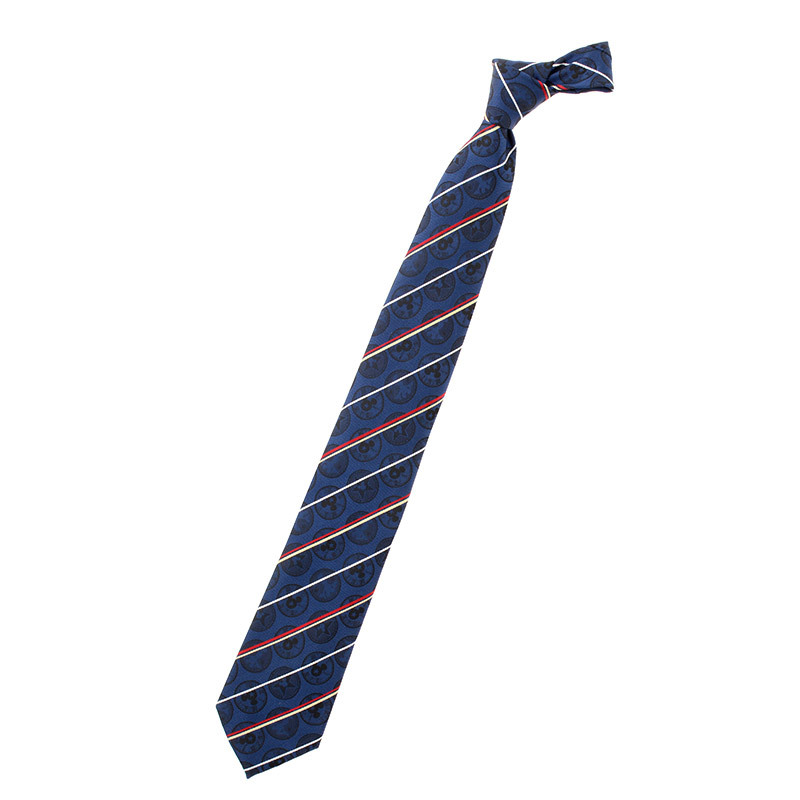 The neckties and chopsticks are Japan online-exclusive, so you won’t find them anywhere else! We like how the Disney character prints on the ties are not very ubiquitous, definitely suitable for the Disney-loving dads with an office day job. As usual, Japan Disney Store offers free domestic shipping for every order about 6,000 yen. Sign up with us now to gain access to our Japan warehouse!